For the third year running the Jeep Renegade has been awarded by 4x4 Magazine, this year as ‘Best Small SUV of the Year’. 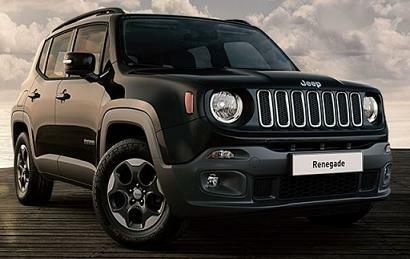 The Renegade’s success is built on its versatility. But don’t take our word for it: "The Renegade has plenty of image, plenty of kit – and a set of off-road skills to leave the rest of the class standing still” said the panel of experts. Time to grab life by the steering wheel. 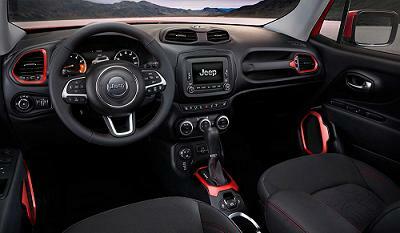 With Jeep Renegade, every moment matters. And not just driving moments, fun as they are – but experiences that make your adventures even better. With Uconnect™ LIVE services, you'll be connected to music, entertainment, social networking, news, navigation and so much more. And with the Jeep Skills app, you can make every trip even more exciting by earning badges and achievements. 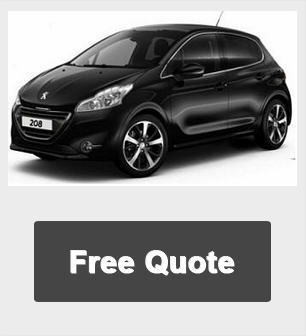 5,000 miles per annum, 3, 6, 9 or 12 Payments in advanced followed by 35 or 47 as appropriate. 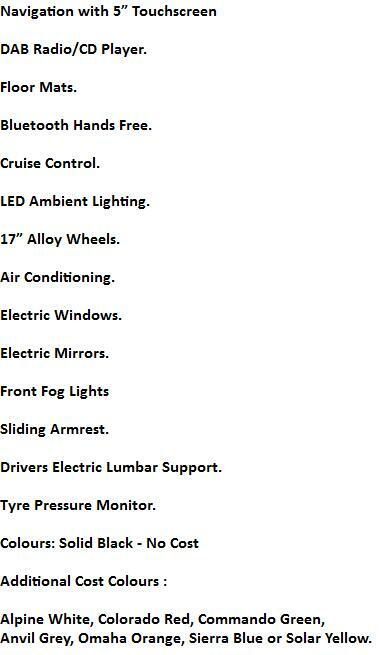 Jeep Renegade Business contract Hire / Jeep Renegade Personal car leasing deals. 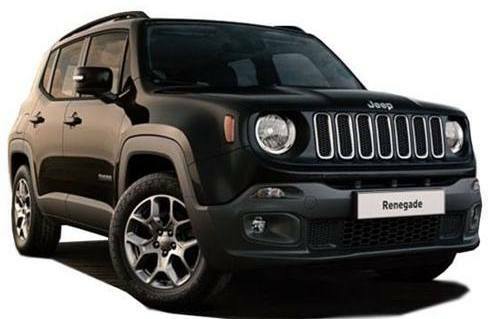 *Please Click Below For A Free Jeep Renegade Car Lease Quote.